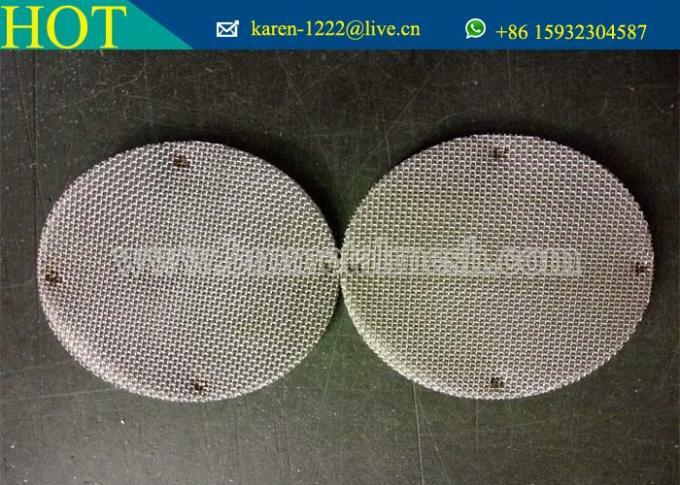 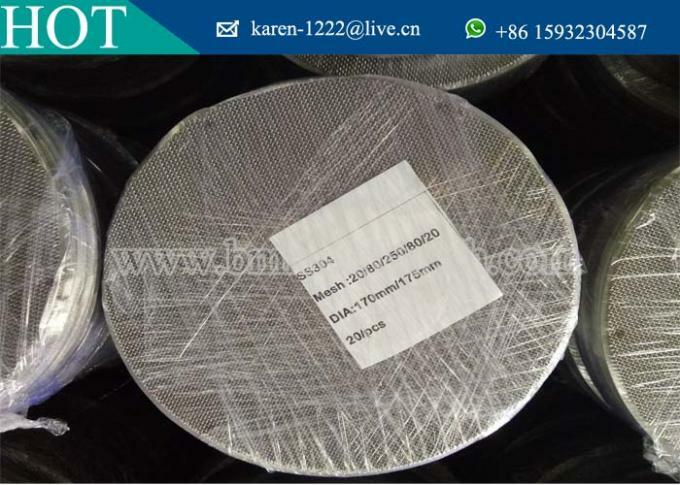 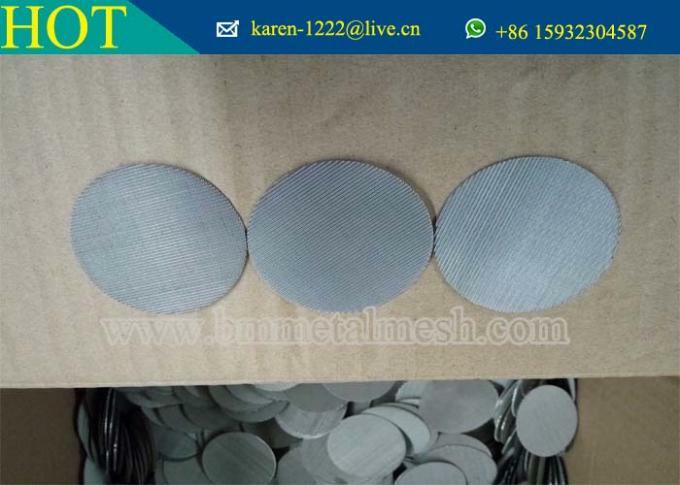 Are you looking for high quality Stainless Steel Extruder Screen Filters Ensures A Clean and Viable Extrusion? 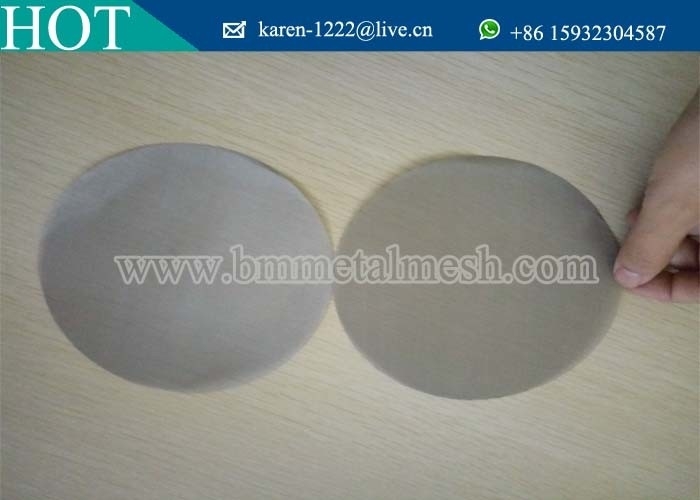 Due to its durability and chemical resistance, it is mainly used in melt extrusion and filtration. 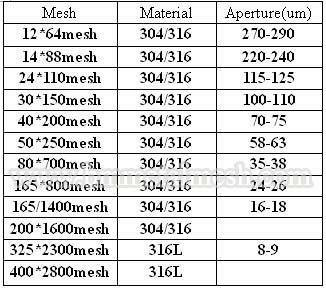 Best Price and Quality would be offered to you.